Radiant skin is not something you save for special occasions - you want to give it that glow every day. 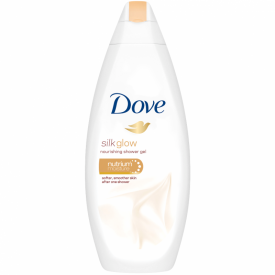 Dove Silk Glow body wash is a luxurious blend of silkening conditioners with NutriumMoisture™ - These unique blend of moisturisers enriched with skin-natural lipids, which absorb into the skin to nourish while you shower. 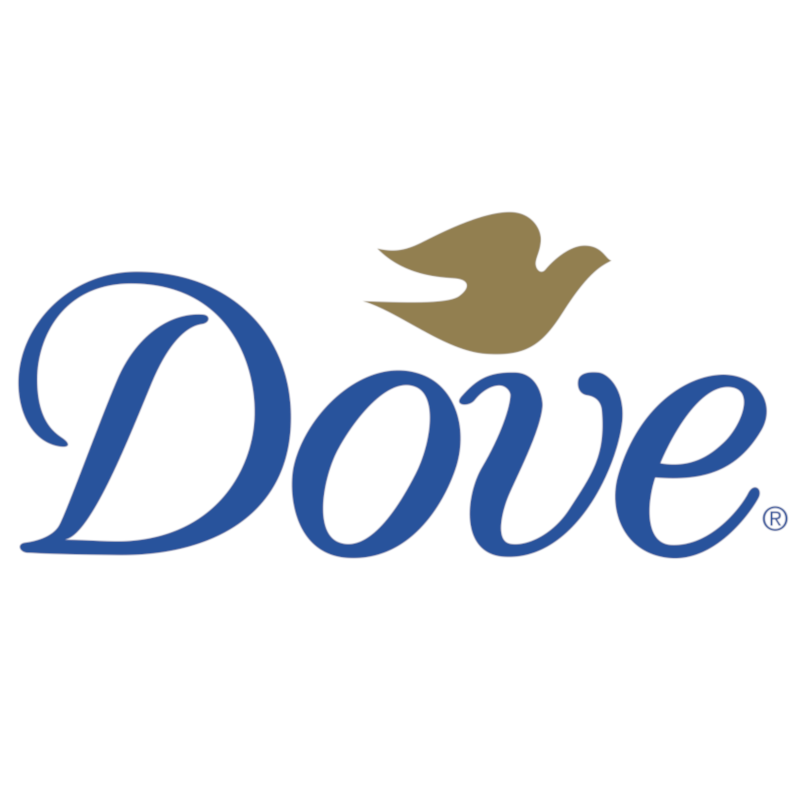 Just squeeze a generous amount of your Dove body wash onto a shower puff or your hands and smooth the rich lather over your skin before rinsing. Aqua, Cocamidopropyl Betaine, Sodium Hydroxypropyl Starch Phosphate, Lauric Acid, Sodium Lauroyl Glycinate, Sodium Lauroyl Isethionate, Hydrogenated Soybean Oil, Sodium Chloride, Helianthus Annuus Hybrid Oil, Glycerin, Parfum, Guar Hydroxypropyltrimonium Chloride, Stearic Acid, Palmitic Acid, Sodium Isethionate, Citric Acid, Sodium Hydroxide, BHT, Tetrasodium EDTA, Butylene Glycol, DMDM Hydantoin, Sodium Benzoate, Iodopropynyl Butylcarbamate, Zinc Oxide, Alpha-Isomethyl Ionone, Benzyl Alcohol, Benzyl Salicylate, Butylphenyl Methylpropional, Citronellol, Hexyl Cinnamal, Limonene, Linalool, CI 17200, CI 19140. 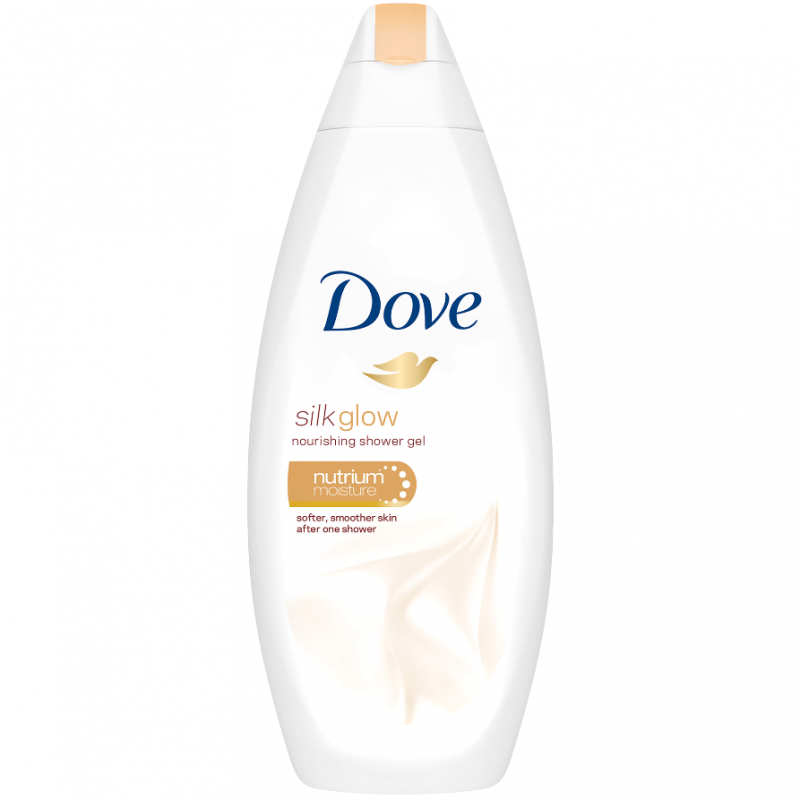 Dove Silk Glow Body Wash has left my skin well nourished and clean. It has a wonderful aroma and the body wash does a lovely job of moisturizing my skin without leaving it dry so my skin feels soft and smooth to touch. I only apply a small amount on to my body puff so it lathers well. I definitely recommend this product. This body wash is really good it doesn't dry out skin. Its leaves skin beautifully soft, feeling moisturized and smells great. The first thing about Silk Glow is that it’s one of those body washes that actually works better if you use a sponge or cloth because it’s far too runny to use in a shower without wasting it (okay, well it’s too runny for ME to use in a shower). The liquid is thin but feels rich in the hand and as it doesn’t foam it’s a nice alternative to some of the others. I wouldn’t say that my skin glows after use but it does feel clean and it is definitely smooth (maybe not silk smooth though). It strips the skin of moisture more than I would have expected. Useless in the gym without a lot of wastage but certainly not a bad product.